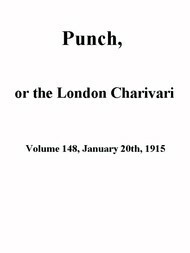 Fighting Instructions, 1530-1816 Publications Of The Navy Records Society Vol. XXIX. 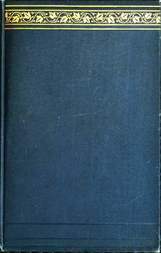 PUBLICATIONS OF THE NAVY RECORDS SOCIETY VOL. XXIX. ORDERS TO BE USED BY THE KING'S MAJESTY'S NAVY BY THE SEA. THE EARL OF LINDSEY, 1635. THE DUKE OF YORK, 1672. THE DUKE OF YORK'S SUPPLEMENTARY ORDERS, 1672. __THE DUKE OF YORK_, 1672-3_. FINAL FORM OF THE DUKE OF YORK'S ORDERS, 1673.